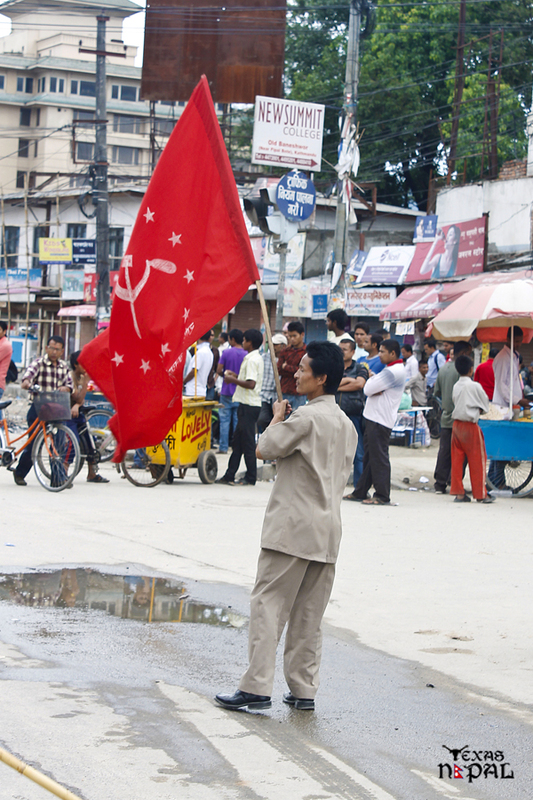 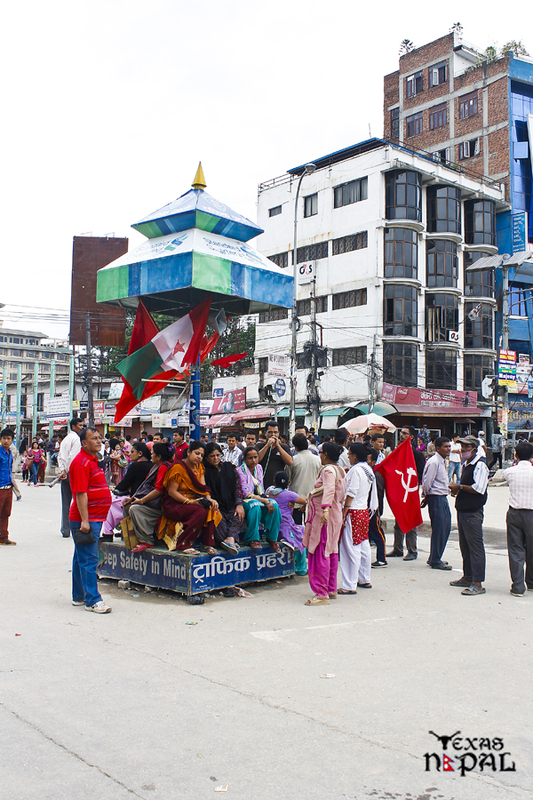 44 different parties, including Mohan Baidhya’s CPN-Maoist, Upendra Yadav’s Madhesi Janadhikar Forum-Nepal and Ashok Rai’s Sanghiya Samajwadi Party jointly imposed a nationwide bandh on June 16, Sunday. 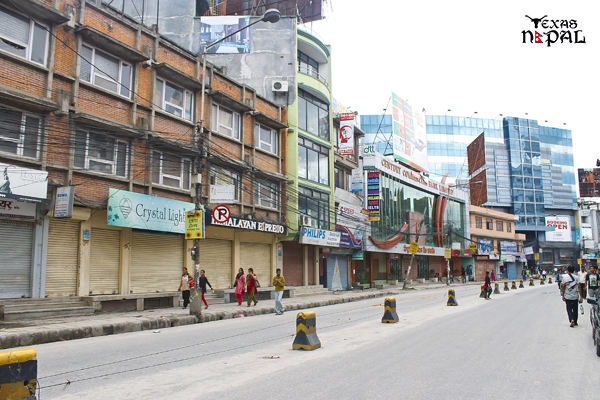 The general strike affected the life of general public in the Kathmandu Valley and other major cities in the country. 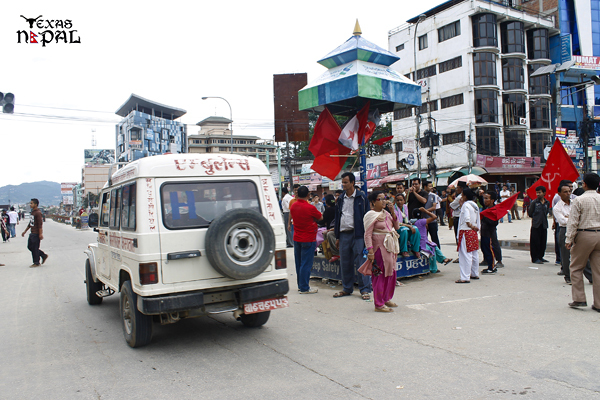 Private and public vehicles remained off the roads, and the market areas closed. 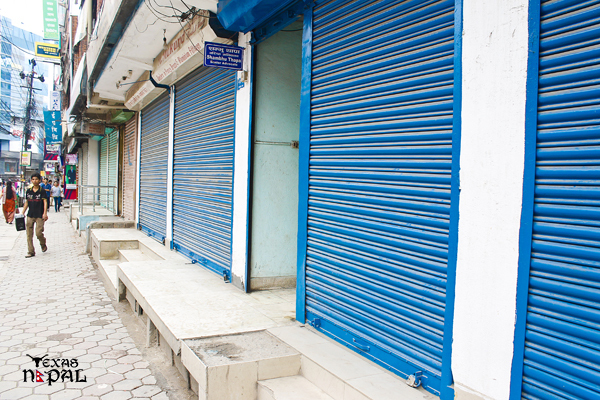 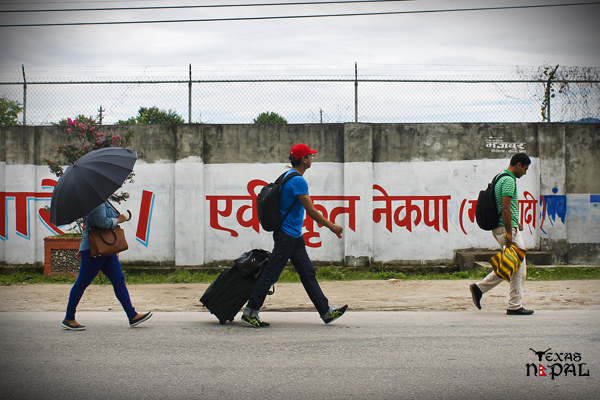 Schools, colleges and other businesses had also been affected due to the Nepal bandh.